Create your buttons. Please create your first Tile and save. 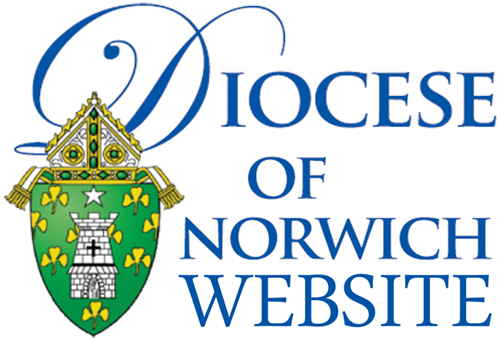 Welcome to the home page of the Office of Development for the Diocese of Norwich. The Office of Development is responsible for securing the necessary funds to assist the Diocese in its mission to serve God’s people throughout Eastern Connecticut, Fishers Island and through our ministry in Haiti. We also offer assistance and support to the development programs of all Diocesan parishes, schools, and other Catholic institutions and projects within the Diocese. Thank you for visiting our website. If you've found your way this far, God may be calling upon you to share your blessings. Diocese Announces ACA Theme ! Two New Endowments Added to Catholic Foundation ! STANDING TOGETHER TO BUILD THE FUTURE - Office of Communications ! Take Time to Reflect on Your Year ! New Director of Development for Diocese-Mary Ellen Mahoney ! STANDING TOGETHER TO BUILD THE FUTURE - Ministry to the Sick ! STANDING TOGETHER TO BUILD THE FUTURE St. Joseph Living Center ! Standing Together to Build the Future ! A Celebration of Current and Past Leaders of Catholic Education !